RT, formerly known as Russia Today, pitches itself as an alternative to media outlets such as the BBC and CNN, and is strongly critical of western governments. Last year, it brought Assange on board to conduct a series of interviews with individuals such as Hezbollah leader Hasan Nasrallah. The television network also makes a point of inviting marginal figures such as UKIP's Nigel Farage and George Galloway of the Respect Party to air their views. 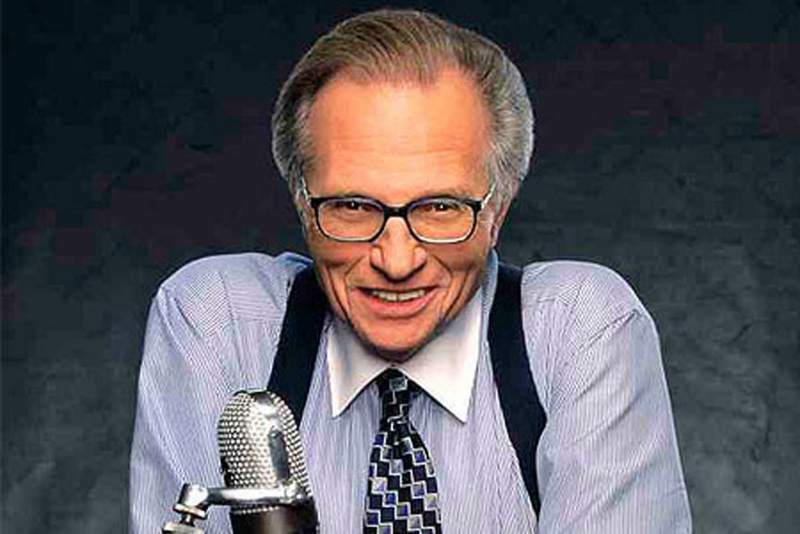 RT America will exclusively broadcast Larry King Now, which was launched on online television networks Hulu and Ora in July 2012, and Politics with Larry King, a new show out next month. Both will continue to stream online at Hulu and Ora.